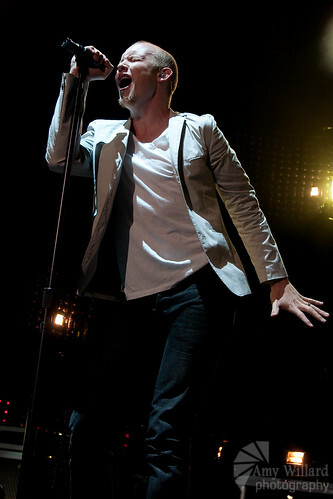 The Fray have got to be one of my favorite bands to photograph live. Here's front man Isaac Slade rockin' it without the piano at the Merriweather Post Pavilion in Columbia, MD. songs to note: "Happiness," "All At Once"